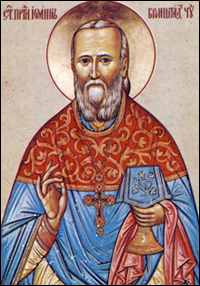 St. Euthymius the Great: . . . I have recounted this to make us at all times ready for combat and prepared for the departure of the soul from the body . . . This entry was posted in Sayings from Saints, Elders, and Fathers, St. Euthymius the Great and tagged Anger of God, Body, Death, Love of Sin, Passions, Sin, Soul, Soul and Body, Soul and Body Separating, Spiritual Warfare, The Evil One, Tollhouses, Torture on June 4, 2014 by .